We sat down with James of Patient to Patient in Sacramento to take an in-depth look into their medical marijuana delivery service. What follows is a one-on-one interview that offers a behind-the-scenes look at what this cannabis collective has to offer patients in Sacramento, CA. When & Why Did You Start the Patient to Patient Cannabis Delivery Service? 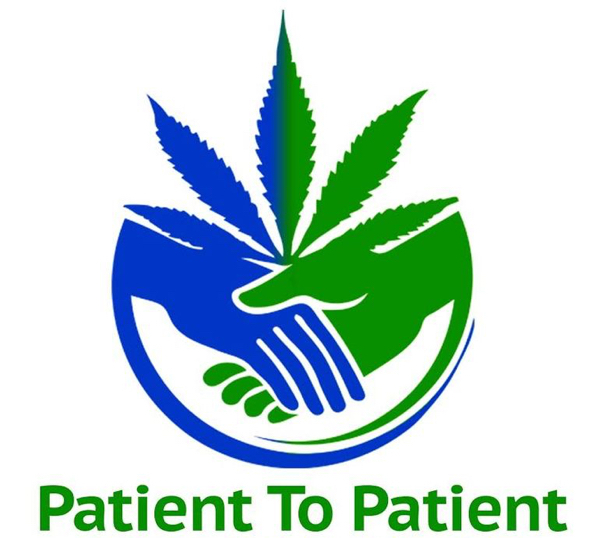 What Makes Patient to Patient Stand Out from Other Cannabis Collectives? Where Does Patient to Patient Deliver & What's the Average Delivery Time? Any Personal Stories or Patient Reviews to Share? Does Patient to Patient Offer Online Ordering? We fired up back in the beginning of 2010. After all, cannabis delivery services don’t have the same overhead costs that regular walk-in dispensaries have. There’s much lower rent payments, no utility bills associated with growing cannabis on-site, and fewer employees on-staff. So why are delivery prices still so high? Why don’t they carry savings on overhead over to the patients? That’s where we saw an opportunity. An opportunity to provide a door-to-door service with better prices and better selection. Even as we see many fly-by-night delivery services and dispensaries open and close their doors around us, we still focus on providing the same quality service, with quality prices every single day, 365 days a year. I’d say it’s a combination of things. First, we’re open 7 days a week, including holidays 9am-9pm. Also, we specialize in COMPASSION and love helping handicapped or disabled patients get the medicine they need. Granted, we don’t only serve elderly patients, but they really make the job worthwhile. We’re really all about helping anyone who has a physical ailment or debilitating condition find the right products for their needs, so they can lead a normal and productive lifestyle. Next, our selection is top-notch and even larger than that of many local storefront dispensaries. Our items are priced at a discount compared to our counterparts, and our 30-60 minute delivery time (a smile is always included) is one of the best in the biz. Finally, we offer free bedside delivery to all sick or immobile patients (part of bringing compassion to Sacramento). We offer a free 1.5 gram raw, cone, top-shelf pre-roll for first time patients, and include a free lighter, bottle water, Med-edible, or other promotional item with every order! A favorite of our director James. It’s quite an interesting product, many patients aren’t even aware such a thing exists. Guild Extracts uses hyper-modern chemistry (molecular isolation if we’re talking specifics) to produce a 99.677 percent THCa product. Now, what exactly is THCa? It’s actually a non-psychoactive cannabinoid and is drastically different than THC. As marijuana dries (or is heated), THCa converts to THC, so taking a dab of Guild Extracts THCa is like taking five. What’s most curious though, is that THCa has no terpene profile, and you don’t actually get high from smoking it. Wait, what? That’s right, you don’t get high, unless you throw some high terpene extract (also available by Guild Extracts), which unlocks the full strength of THCa and produces an insanely clean and focused cerebral high, so much that it takes on a body high of its own. 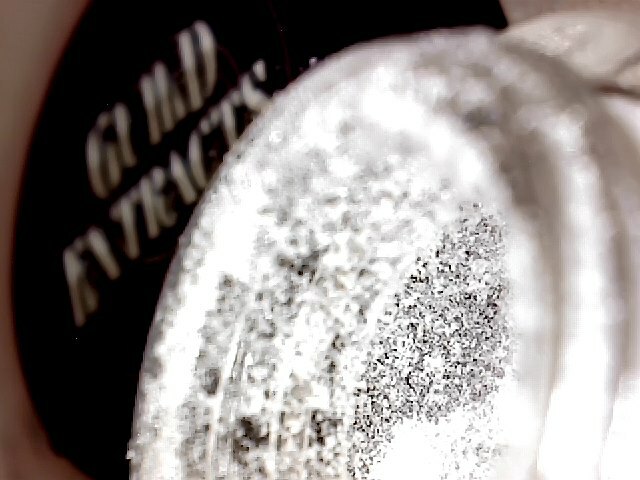 Guild Extracts THCa looks more like diamonds than any cannabis product you’ve ever seen! This ever-popular hybrid strain has been a hit with patients since the first day it’s been on our shelves. It’s a cross between OG Kush and Durban Poison hybrid, gives off a sweet and earthy aroma, and produces euphoric effects in patients, followed by full-body relaxation. It’s a great strain for treating pain, nausea, and appetite loss. You know it! We send emails and text messages (twice a month) to our current patients with exclusive coupons, discounts, and freebies, but we also feature Daily Deals! Free-pre-roll Friday: king size raw cone pre-roll with every order. Sunday Savings: 10% off large orders. Where Does Patient to Patient Deliver & What’s the Average Delivery Time? We delivery to all to the greater Sacramento Valley and Davis area, as well as surrounding areas. Our average delivery time is anywhere from 30-45 minutes, and almost always within an hour! We’re open 7 days a week from 9:00am – 9:00pm. Well, there’s a couple options. Patients can visit our website, but it’s currently under construction so for now that option isn’t available. If patients are approaching us online, I’d recommend just signing up with Nugg. It’s quick and easy, and your documentation (doctor’s recommendation and ID) becomes available to us once you place your first order. If any patient does not have a doctor’s recommendation for medical cannabis, or needs to get theirs renewed, by-far the most convenient option is to video-chat with a doctor through NuggMD. You just visit their website, click a button to begin your evaluation, and you’re face-to-face with a licensed CA doctor in minutes. Once you’re approved (which usually only takes 5-10 minutes), you receive an instant electronic version of your doctor’s recommendation, which can be used to order instantly from our menu on Nugg! Plus, you’ll get a physical copy of your recommendation in the mail 2-3 days later which you can use to get access to our storefront dispensary. If I were to share a general consensus from our patients on our collective and service, I’d say our friendly and knowledgable staff make the biggest difference, and our massive menu and selection of daily deals keep patients coming back. And we constantly get accolades for our fast delivery times! We will be attending several upcoming local events in the SAC area, but we recommend patients simply follow us on Facebook & Twitter for future announcements! Yes, one can order online here. There you have it, a 1-on-1 interview with the Patient to Patient Medical Marijuana Dispensary & Delivery Service in Sacramento. Here at Nugg, it’s our mission to give California cannabis patients (more states to come) fast, easy, and reliable access to cannabis delivery. Our site lets you order online from the largest selection of cannabis products and dispensaries in your area. Think of it like GrubHub for cannabis. It’s free to use, every order is backed by 24/7 Customer Service, and you can choose from thousands of marijuana products across hundreds of dispensary menus. Just click the button below to start shopping online in your area! Smoking THCA turns it into THC and will absolutely get you high. Terpenes simply help express the high. Terpenes are what make OG Kush and Sour Diesel so different when they both test at 20% THC. But make no mistake, smoking Guild Extracts THCA will get you as high as you were the first time you smoked when you were 12 or 13 years old.